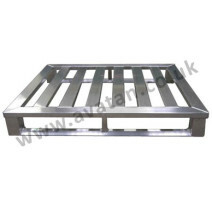 Avatan Handling Equipment offer hygienic aluminium pallets suitable for food and pharmaceutical industries. 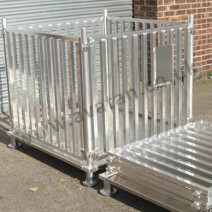 Our aluminium pallets and stainless steel pallets are manufactured to order reflecting each customers’ specific requirements. 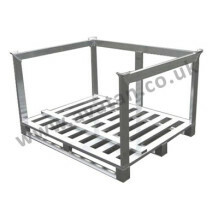 We offer a full range of flat pallets and stackable pallets. If you require storage specialists, let Avatan Handling Equipment be your solution. Call or email Avatan today.